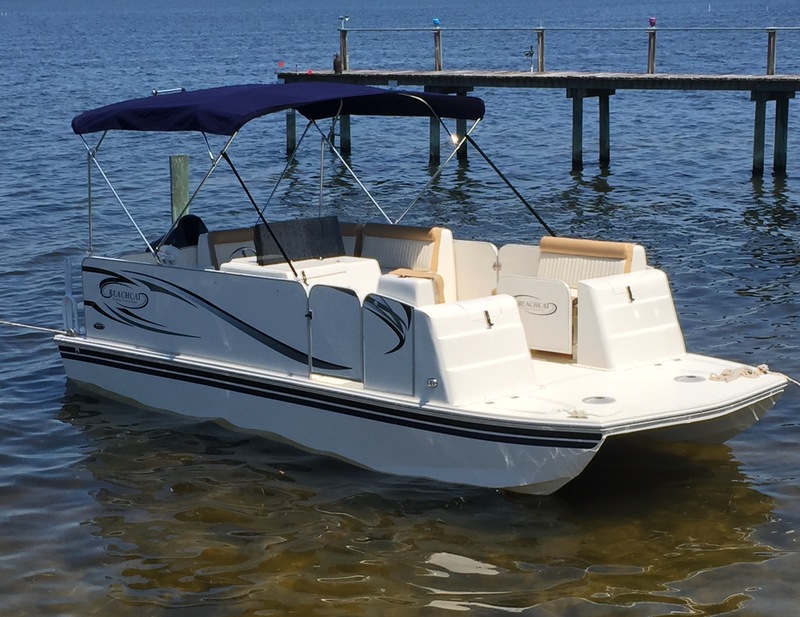 Beachcat Saltwater Pontoon Boats – Wouldn't you rather be on the water? 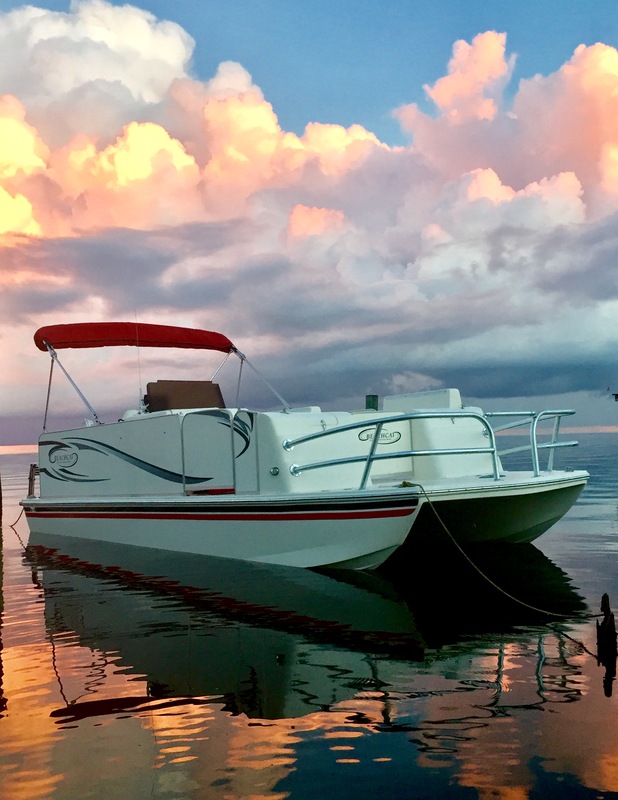 Beachcat Saltwater Pontoon Boats manufactures top of the line Saltwater Pontoon Boats specifically engineered to withstand the harsh conditions of a saltwater environment. 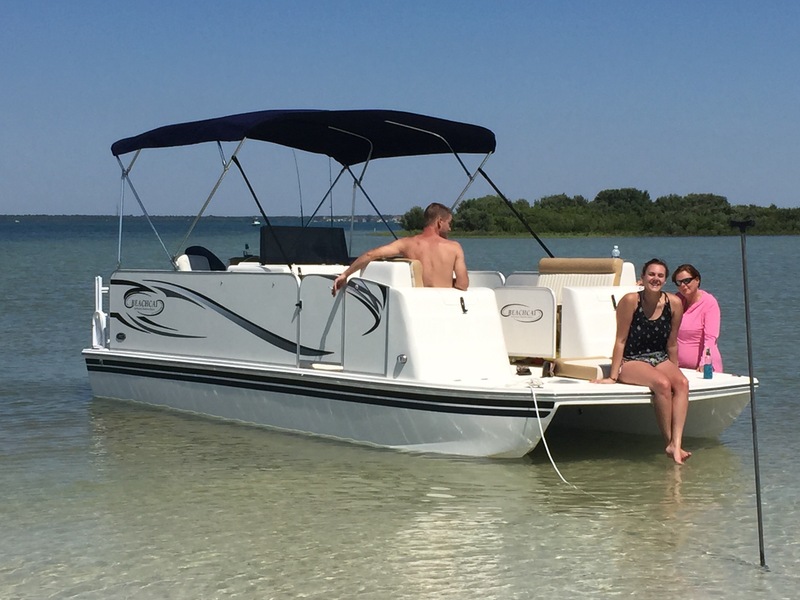 Our pontoon boats not only stand-up to the toughest saltwater conditions in the world but they provide the unparalleled comfort and luxury our customers expect from a Beachcat saltwater pontoon boat. 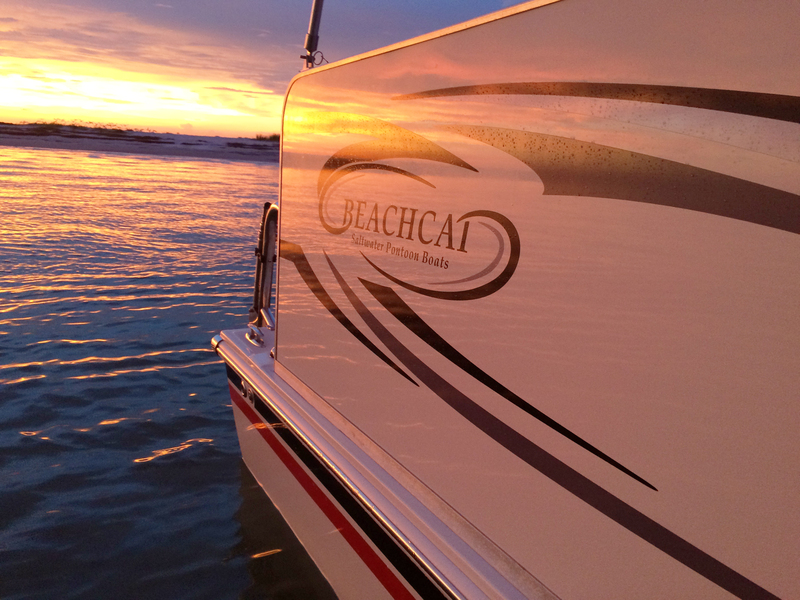 Each and every Beachcat boat is built around the No Wood No Rot system. 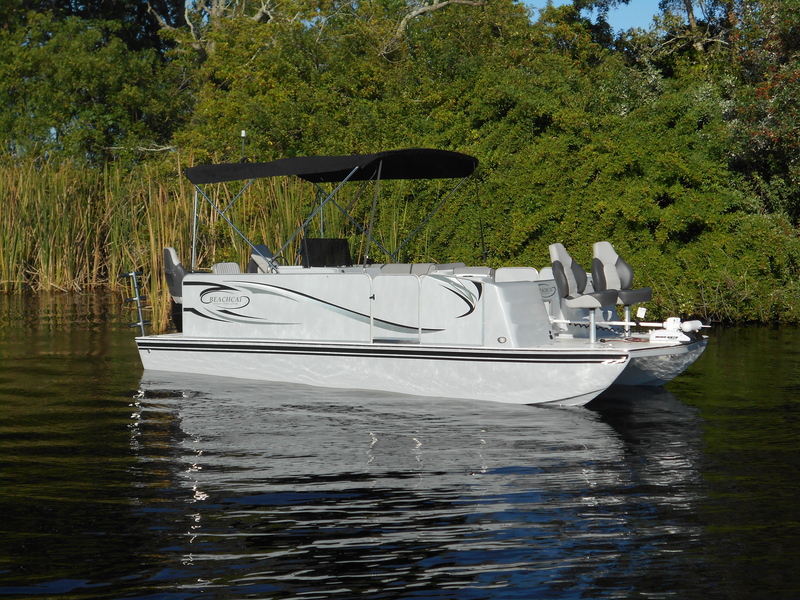 We use only 100% all composite materials and fiberglass to construct our top of the line boats. 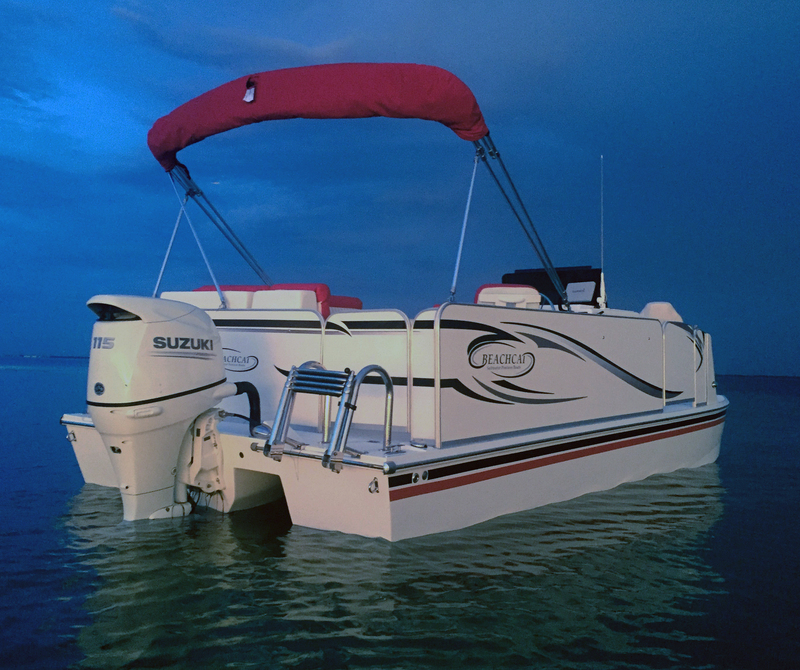 This allows for a greater longevity and overall durability of our saltwater pontoons.